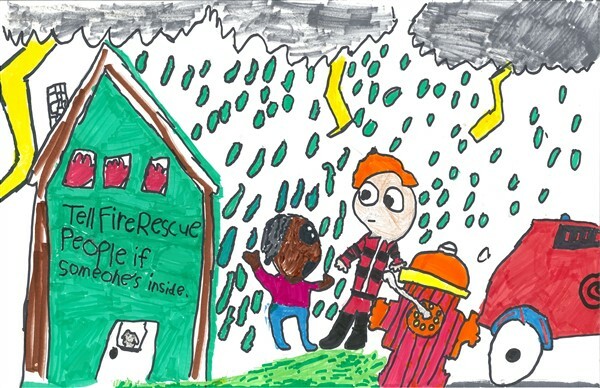 Prevention 1st, a 501(c)(3) non-profit organization, invites young filmmakers to submit a short film on the topic of INJURY PREVENTION, FIRE PREVENTION, or FIRE SAFETY to the Prevention 1st Short Film Competition. No entry fee. No purchase necessary to enter or win. Films on Fire Poster – Send to potential filmmakers! Films on Fire proudly accepts entries via FilmFreeway.com, the world’s best online submission platform. FilmFreeway offers free HD online screeners, unlimited video storage, digital press kits, and more. Click to submit with FilmFreeway. The competition is open to residents of the greater Rochester, New York area, defined as Rochester, Monroe County, and the surrounding Livingston, Ontario, Orleans, and Wayne counties. This competition is open to individuals, classes, or groups. In the case of a class or a group, a team leader or teacher should be named as representative for submission purposes. Staff members of Prevention 1st and their family members, as well as members of the Jury and their family members, may submit Entries, but such Entries are not eligible to be a Winner. As this is a competition for young filmmakers, all entrants under age 18 must have a parent or guardian sign off on entries. In the case of school classes or other groups, the adult in charge is responsible for securing the permission of participants’ parent or guardian. Each video submitted to the competition must be under three minutes in length, and must comply with the rules. Entries should be “G-Rated,” containing no inappropriate language or violence. Video Submissions must be submitted via FilmFreeway with a Vimeo or Youtube link. Video Submissions of all genres and styles will be accepted. The videos may be recorded in any language, but English subtitles are highly encouraged for those not produced in English. All video submissions must tell a story to help raise awareness about injury prevention, fire prevention, or fire safety, as further described by the judging criteria. Entries must be original works. If the submission contains media (including music) created by someone else, permission must be obtained and provided upon request. Prevention 1st encourages the use of royalty-free or Creative Commons music. Whenever making a film that will be shown online, it’s important to get permission from anyone who appears in the final piece. That applies to music used within the film as well. To that end, Prevention 1st offers simple MUSIC RELEASE and TALENT RELEASE forms. If your film is to be considered as a finalist, you must be prepared to provide Prevention 1st with those completed forms. Prevention 1st shall organize a Competition Committee. The Competition Committee will verify that the Entrant and the Entry meets the eligibility criteria. The Competition Committee may disqualify any Entry that it deems inappropriate. Prevention 1st will organize a committee of individuals (the “Jury”), to decide winners based on the competition criteria. Criteria can include, but are not limited to, writing, acting, educational value, editing, production value, and artistic expression. All decisions of the competition committee and jury are final. The Competition Committee will announce its list of eligible films via email and social media. 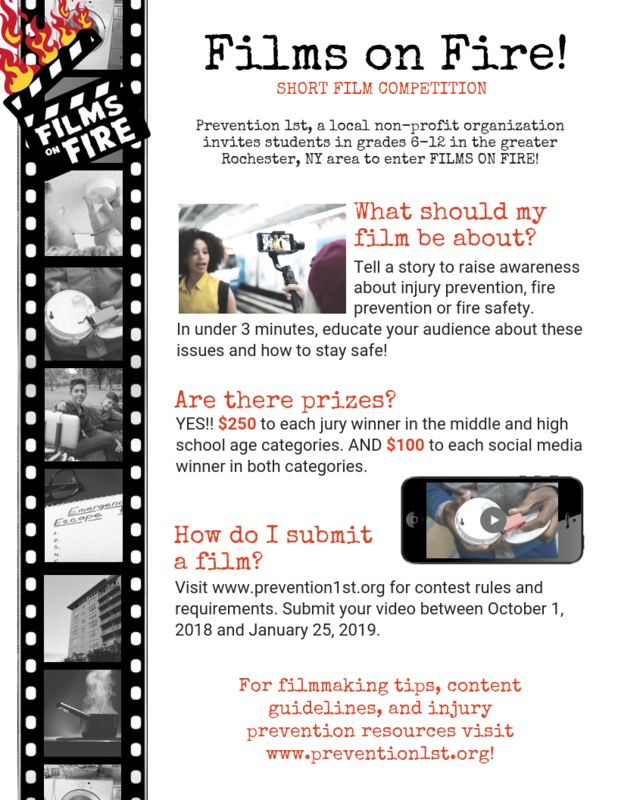 Filmmakers competing for the social media prize should share their video on Facebook and Instagram with the hashtags #Prevention1st and #FilmsOnFire. Number of shares will be counted on February 25, 2019. Winners will be announced March 1, 2019 via email and social media. Every reasonable attempt will be made to deliver prizes before April 1, 2019. Each entrant (with parent/guardian) grants to Prevention 1st a non-exclusive license to use the film for the festival and other promotional or educational purposes for all media, worldwide in perpetuity. Filmmakers retain the copyright to their works. The entrants shall hold Prevention 1st harmless, and discharges those involved with the competition from any and all claims, losses, or damages. The Jane & Larry Glazer Memorial Golf Tournament to benefit Prevention 1st will take place Monday, September 16 at Midvale County Club. 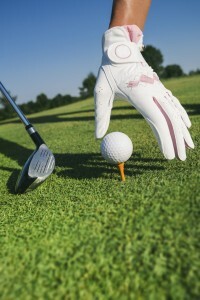 Register as a golfer, become a tee or flag sponsor and more here. See all the winning posters here. 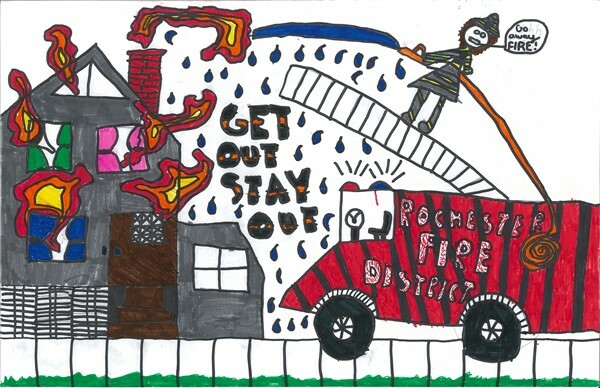 And congratulations to fifth-grader Fiston Heca, the lucky winner of a random drawing of all poster artists, who will get a ride on a firetruck to Abelard Reynolds School #42, courtesy of the Rochester Fire Department! 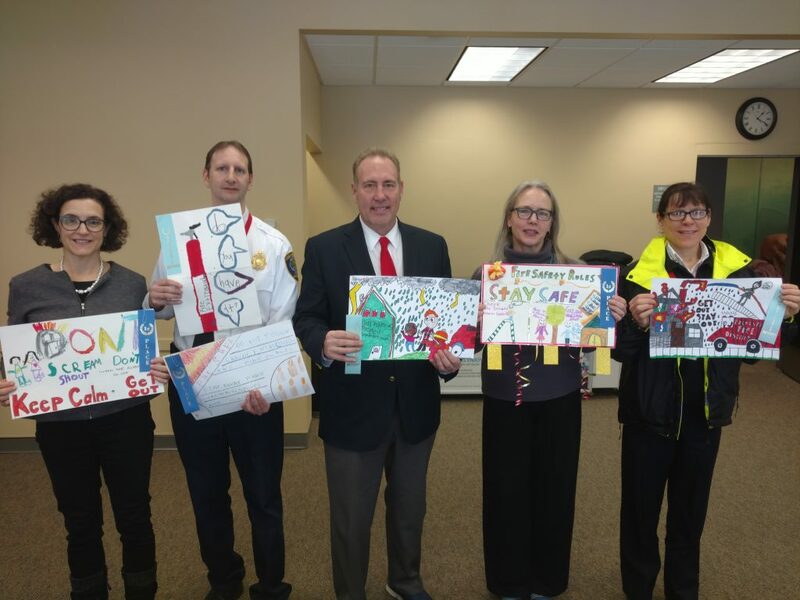 Prevention 1st would like to thank this year’s judges for their work in choosing this year’s winners from more than 200 entries from across the County: New York State Senator Joe Robach, Monroe County Fire Coordinator Steve Schalabba, Rochester Fire Marshal Christine Schryver, and the Memorial Art Gallery Education Director Marlene Hamman-Whitmore. 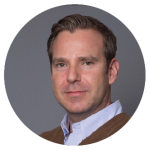 Prevention 1st Board Member Brett Rogoff will be honored at The Cooke School and Institute’s Food for Thought Gala in Manhattan next month. Cooke is recognizing Brett and his team at Strategic Group for their support and partnership in furthering the mission of the school, which provides special education services for students ages 5 through 21 who have mild-to-moderate cognitive or developmental disabilities and severe language-based learning disabilities. The Strategic Group team has hosted Cooke interns, providing these high school and young adult students with real-world work experiences that help them make the transition from the classroom, and find and pursue their passions. Through Brett’s efforts, Prevention 1st in partnership with Community Health Strategies brought the BIC play safe be safe! fire safety program to The Cooke School. Originally designed for young children, the award-winning interactive program worked perfectly for this new audience of 14- to 18-year-olds who need to develop life skills. 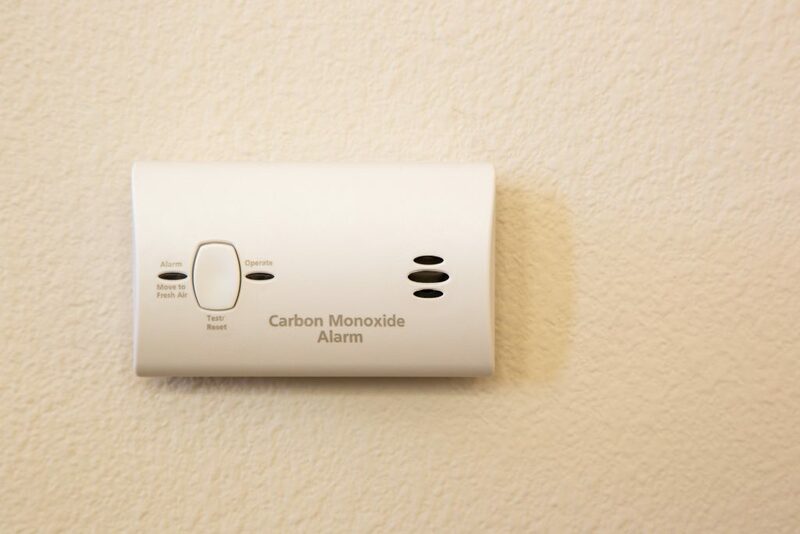 In 2011, laws passed almost simultaneously in many states required the installation of carbon monoxide (CO) alarms in most houses, apartment buildings, rental dwellings and hotels. Since most CO alarms have a lifespan of no more than 7 years, yours might be expiring right now. Old units lose efficiency and can put your family at risk of fatal CO poisoning. CO is invisible and odorless, so an early warning from a working CO alarm is crucial. CO can be created when fuels used in heating and cooking equipment don’t burn completely. Vehicles or generators running in an attached garage can also produce dangerous levels of carbon monoxide. Do I have enough CO alarms (and smoke alarms)? The US Fire Administration recommends installing CO alarms in a central location outside each separate sleeping area and on every level of your home (including the basement). Do all alarms comply with manufacturer instructions and current guidelines about their shelf life? Check the manufacturer’s recommendations (usually on the back of each unit) for how often your CO alarm will need to be replaced. It’s usually 5 to 7 years. Do I know that every alarm—both CO and smoke alarm—is working? Even units that have life-long batteries or are hard-wired still need to be checked at least every six months. The US Fire Administration suggests checking each alarm once a month. Learn how to test your CO alarm here. 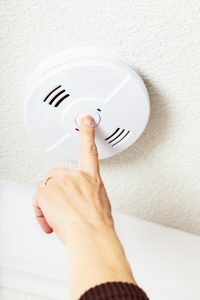 Will everyone in your home always respond immediately and appropriately when any alarm activates? Have you planned your escape route? Have you practiced it? 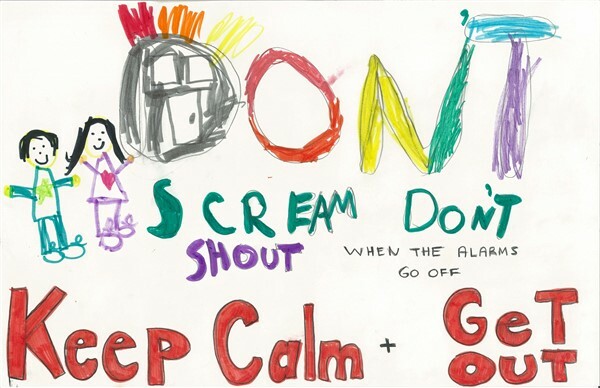 Could everyone do it even if the alarm sounds in the middle of the night? Can everyone living in my home hear every alarm from any location—especially from their bedrooms? For those that have significant hearing issues, bed shakers and strobe lights can supplement alarms. For all homes, interconnected alarms are recommended. You can convert existing units, both smoke and CO, to be wirelessly interconnected using products available in stores and online. Learn more from manufacturers First Alert and Kidde. 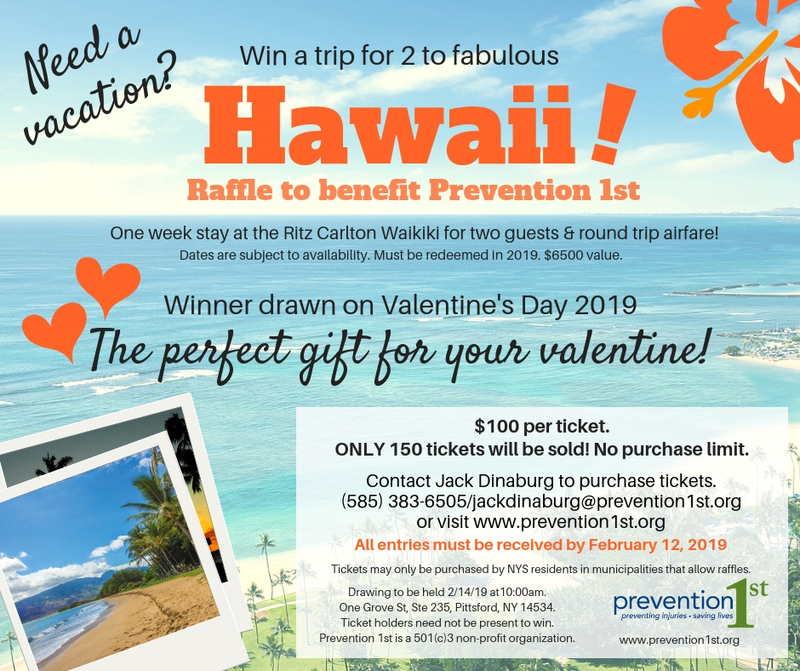 Support Prevention 1st and Win a Free Trip! The cold weather and darkness this month have us turning on lights, heating and appliances. According to the U.S. Fire Administration, that may be why January is the leading month for electrical fires. Today’s electrical demands can overburden the electrical system in a home, especially homes more than 40 years old that have older wiring, electrical systems, and devices. Always plug major appliances–such as refrigerators, stoves, washers and dryers–directly into a wall outlet. Never use an extension cord with a major appliance. 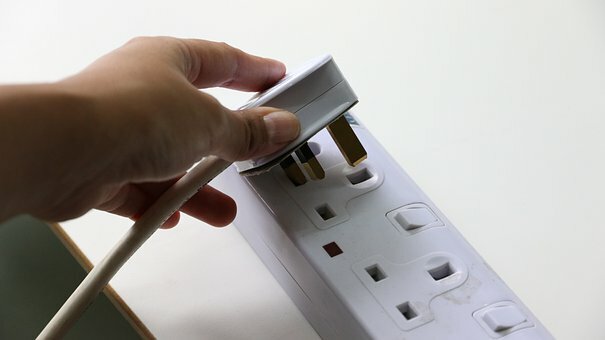 Unplug small appliances when you’re not using them. Check electrical cords on appliances often. Replace cracked, damaged and loose electrical cords. 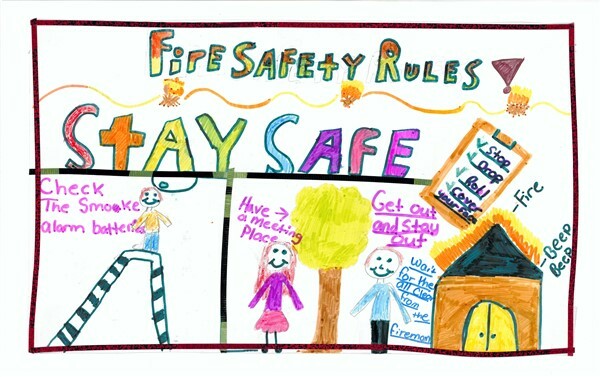 Find more home fire prevention tips and information at USFA’s electrical fire safety outreach materials webpage: https://www.usfa.fema.gov/prevention/outreach/electrical.html. This fall Prevention 1st trainers delivered the first sessions of the Leadership Development program in fire safety which they developed for the Girl Scouts of Western New York (GSWNY). Sessions held in Rochester and Buffalo, NY drew 34 Scout Cadets, from 6th-graders to 12th graders, eager to learn leadership and fire safety skills. They will each now present 3 training sessions with younger Daisy and/or Brownie troops. The Prevention 1st training will count toward the senior Scouts’ leadership awards, and toward the younger Scouts’ play safe! be safe! Fire Safety Education patch. Training sessions were held on a day off from school, with some entire troops attending as well as individual girls interested in the training. The Rochester session was sponsored by the John F. Wegman Fund and the Buffalo session by Prevention 1st. Molly Clifford taught the girls strategies for teaching younger children and presentation skills to keep their audience engaged and learning. 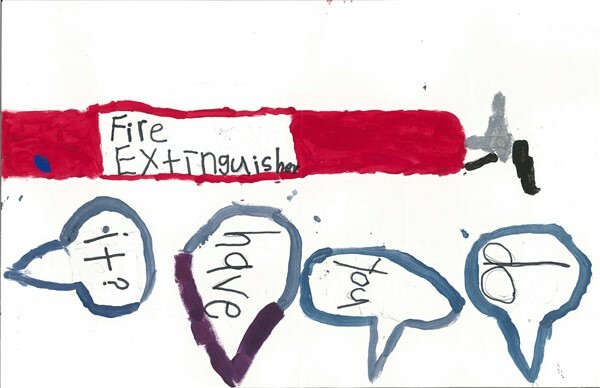 Bob Crandall presented the specific fire safety skills they would need to teach the younger Scouts, drawn from the curriculum of the play safe! be safe! 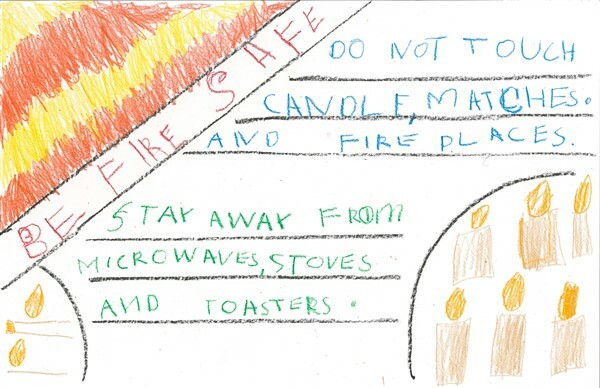 fire safety program. The girls then worked in small groups to develop and rehearse their own presentations.